Thank you again to Brian Hurst, Creator of #SoulandJazz.com, who featured my new single "Swim Around" during Saturday's #THS program (The Hurst Selection)! 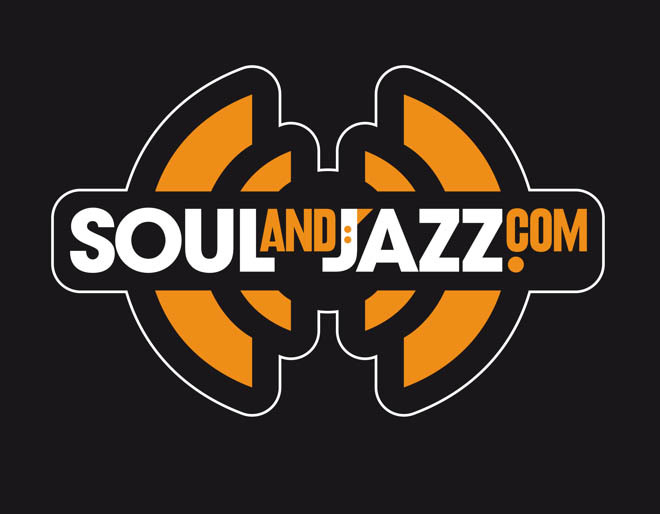 If you missed it, check it out here (25:09): http://www.soulandjazz.com/the-hurst-selection-10th-may-2014/ Enjoy! Much love to the UK! Thank you for the support!